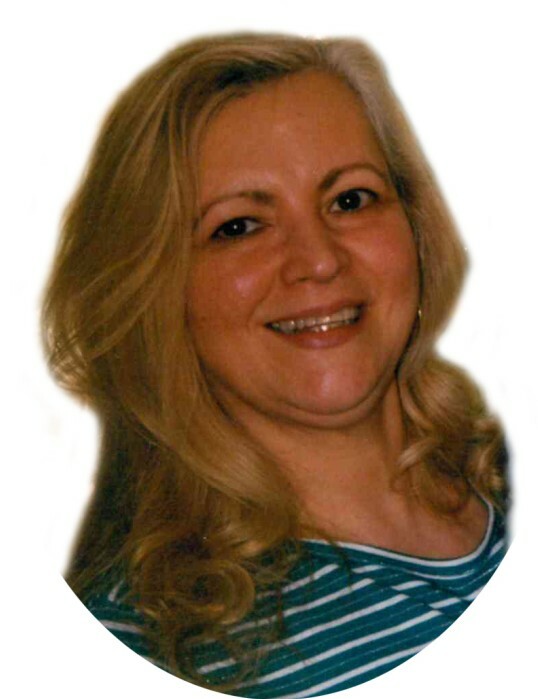 Donna Jubara, 69 of Canal Fulton, passed away Saturday, April 13, 2019 at 11:11am. She was a beloved mother, grandmother, sister and daughter. She battled ALS since September 11th of 2017 and finally defeated the disease on April 13th to find the arms of Jesus to greet her and tell her "well done good and faithful servant". She is survived by her son, Dewane Jubara; daughter-in-law, Lori Jubara; grandson, Nick Jubara; granddaughters, Abby and Elle Jubara; mother, Victoria Miske; brother, Mitch Price; sister-in-law, Terry Price; nephew, Mitch Price; niece, Amber Angeline; nephew, Zach; uncle, Joe LaSalle; aunt, Pat LaSalle; cousins, Joe LaSalle, Jamie LaSalle, Linda Smith, Susan Hobrath and sister-in-law, Linda Hentsch. A Funeral Service will be held TUESDAY, 4:00pm at Bethel Church, 711 25th St NW, Canton, Rev. Scott Spencer officiating. Visitation ONE HOUR PRIOR to services AT THE CHURCH. Burial at Longenecker Evangelical Anabaptist Fellowship Church Cemetery, Dundee, OH. In lieu of flowers, memorials in Donna's name can be made to The ALS Association, Northern Ohio Chapter, 6155 Rockside Rd., Suite 403, Independence, OH 44131, www.alsaohio.org.